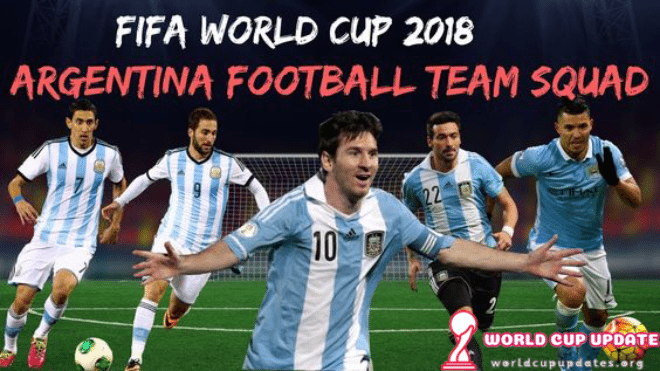 Fifa World Cup 2018 Squads: The 2018 FIFA World Cup in Russia begins on June 14 and ends on July 15, with 32 squads from around the globe taking part in football’s most prestigious tournament. 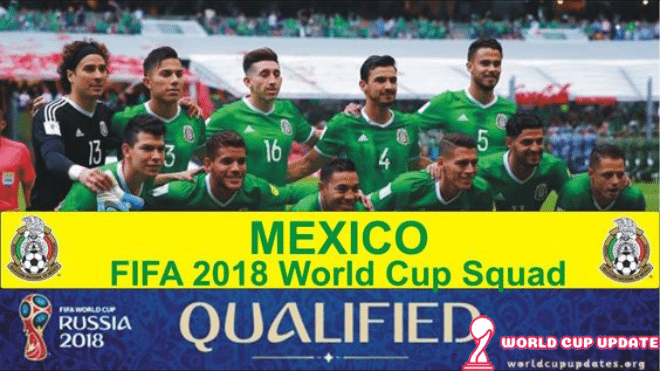 Of the 32 teams taking part, 20 of those will be making back-to-back appearances, including reigning champions Germany, while less recognised national sides such as Iceland and Panama are making their first appearances. 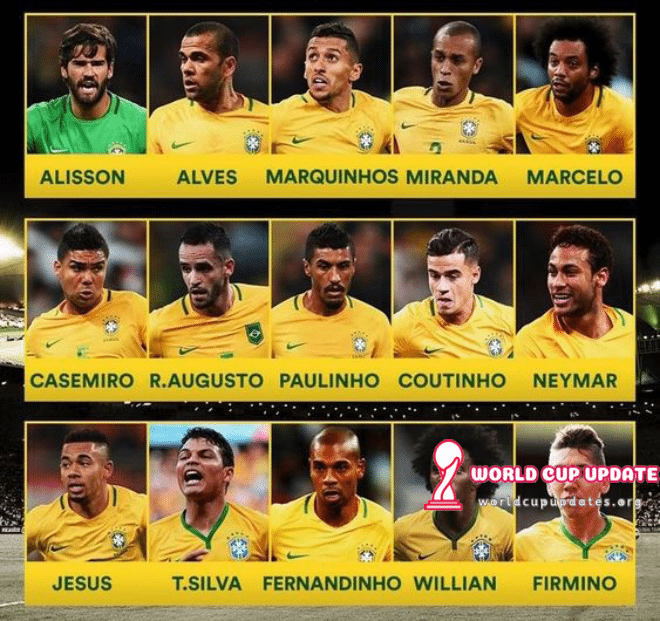 When will the World Cup squads be announced? 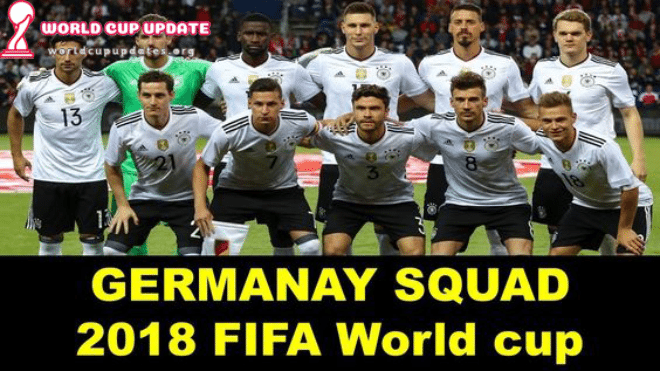 FIFA require the final 23-man squad lists to be finalised on June 4 at the latest, although many countries are choosing to announce their teams in advance. 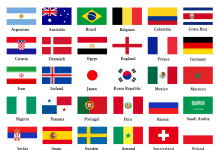 While the FIFA deadline is in place it is at the discretion of each national team coach as to whether they wish to reveal their plans before those dates. 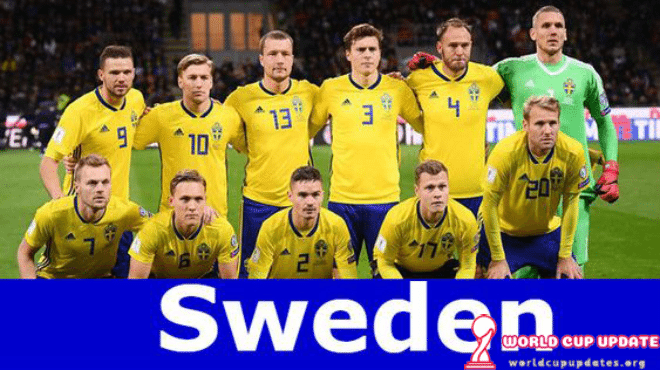 Australia, for example, have already revealed their provisional squad for the tournament, with head coach Bert van Marwijk confirming the names of 32 players who are in the running for a place in the finalised panel. 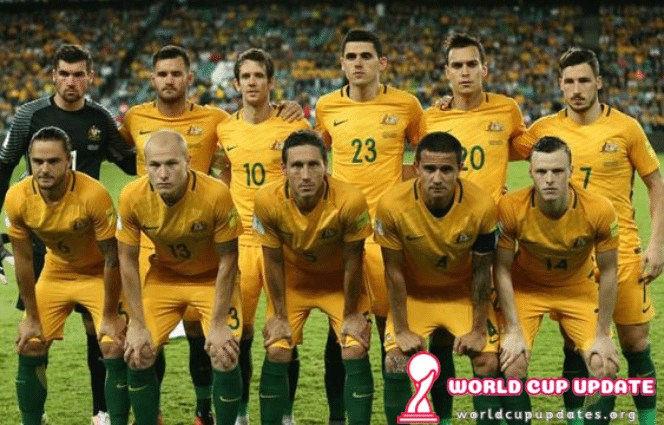 Veteran midfielder Tim Cahill is among them, as is Celtic’s Tom Rogic, while a number of A-League players are pushing for inclusion. 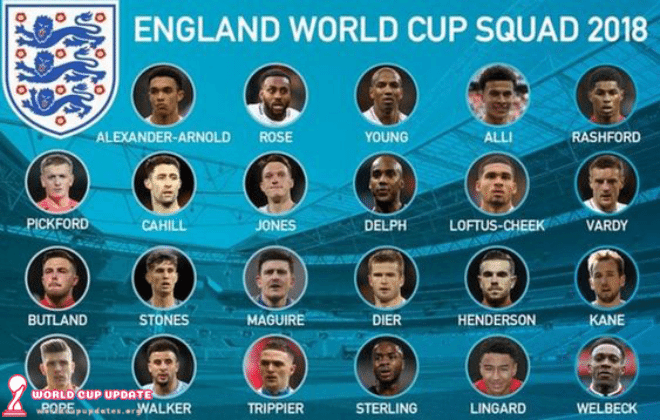 The 23-man England squad will be announced on Wednesday May 16 in the afternoon, with manager Gareth South gate to hold a press conference on Thursday May 17. 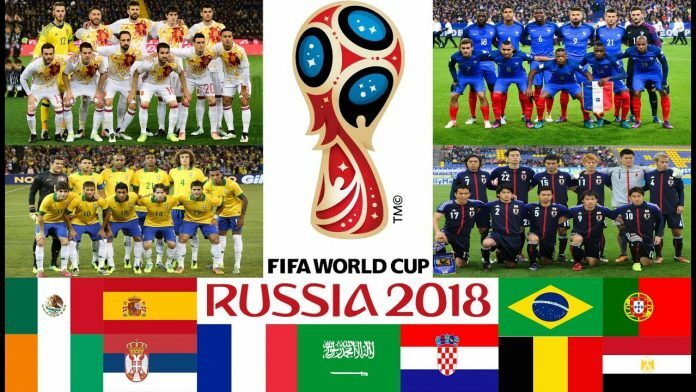 Which teams have qualified for the World Cup? 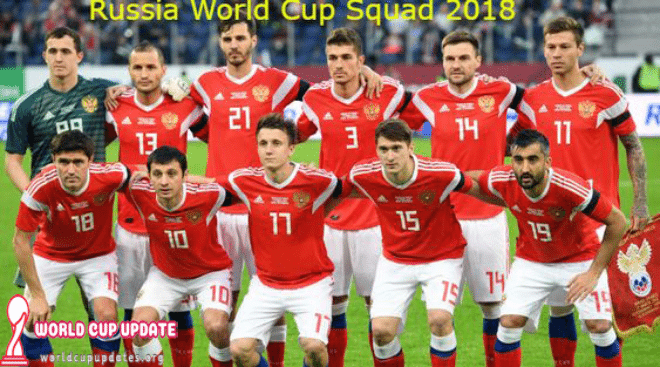 The Russian Football Union (RFU) on Friday published a Squad list of 28 players selected to enter the preliminary roster of the national Football Team squad for the 2018 FIFA World Cup In Russia , which kicks off next month in 11 cities across Russia. Forwards: Artem Dzyuba (Arsenal Tula), Aleksey Miranchuk (Lokomotiv Moscow), Fedor Smolov (Krasnodar), Fedor Chalov (CSKA Moscow). Star man: Mohammad Al-Sahlawi – Averaging a goal a game for Saudi Arabia since making his debut in 2015. 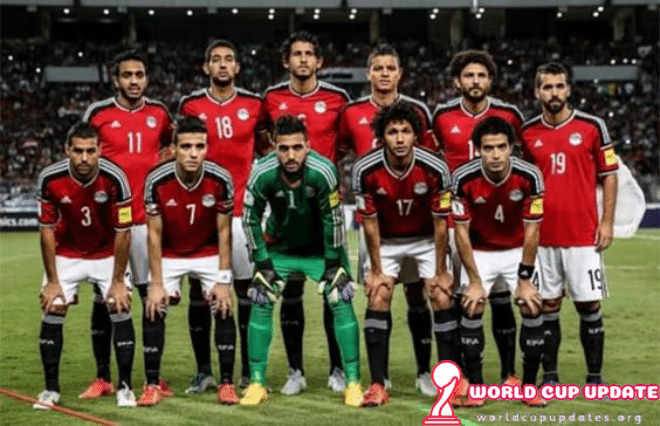 Mohamed Salah is the headlines Egypt’s 29-man squad for fifa world cup 2018 ahead of their friendlies against Kuwait and Belgium. 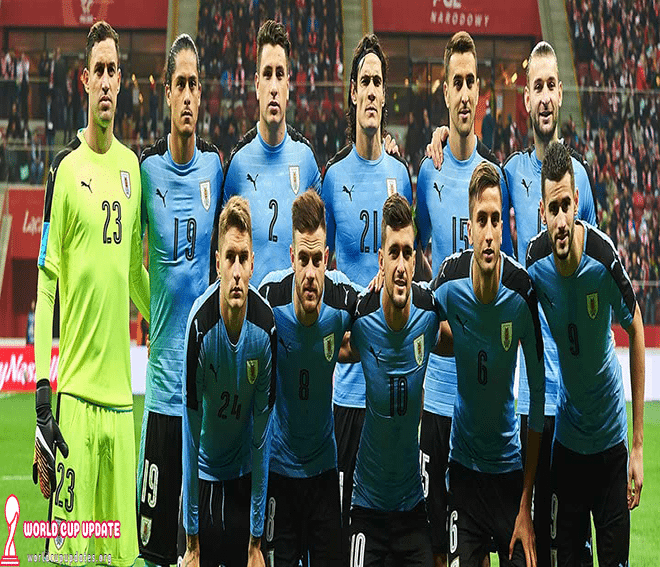 Uruguay 23 Men Squad: In the month of May we have 30-35 men list of Uruguay team squad from which the official 23 men squad will be announced later just before 4th June 2018. 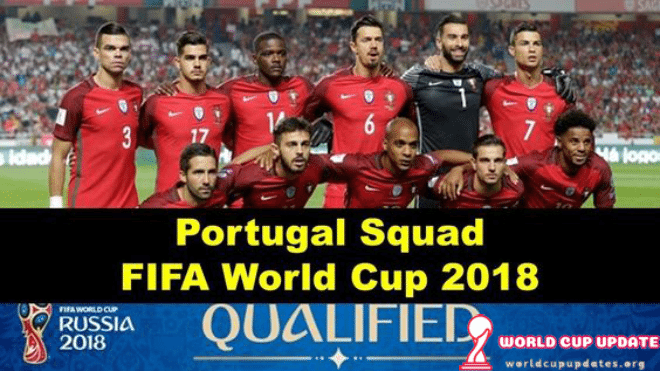 Portugal 23 Men Squad: Portugal team is expected to be announced around 1 month before their opening game at the world cup so expect the announcement for 23-man squad somewhere around 15th May 2018. 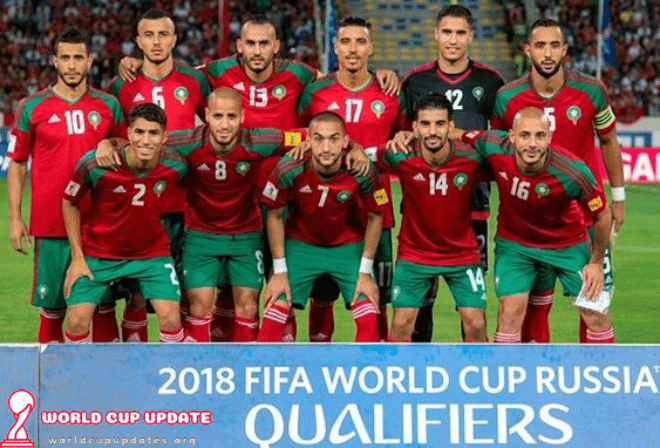 Morocco have long been underachievers on the African footballing stage, given the depth of their squad and the talent they have at their disposal, but in recent years they have ramped up their ambition and they now return to the 2018 World Cup stage. 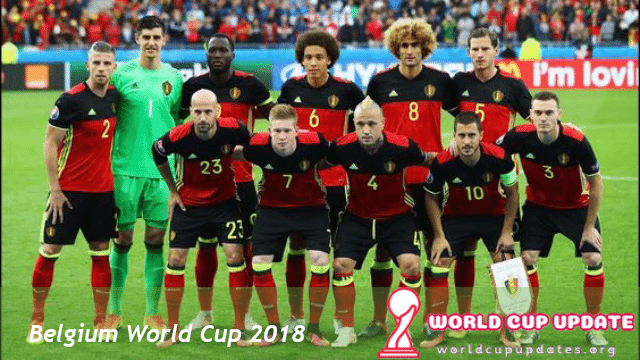 They last played in the finals in France in 1998, but are back after hiring Herve Renard to guide their fortunes. 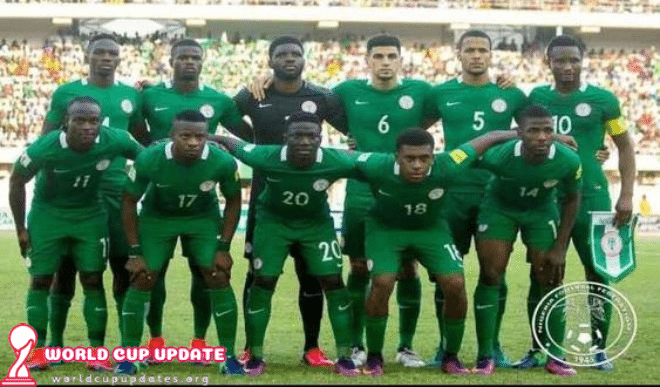 A creative midfield is complimented by a strong defence but, although they won one of their qualifying games 6-0, striking is still a problem. 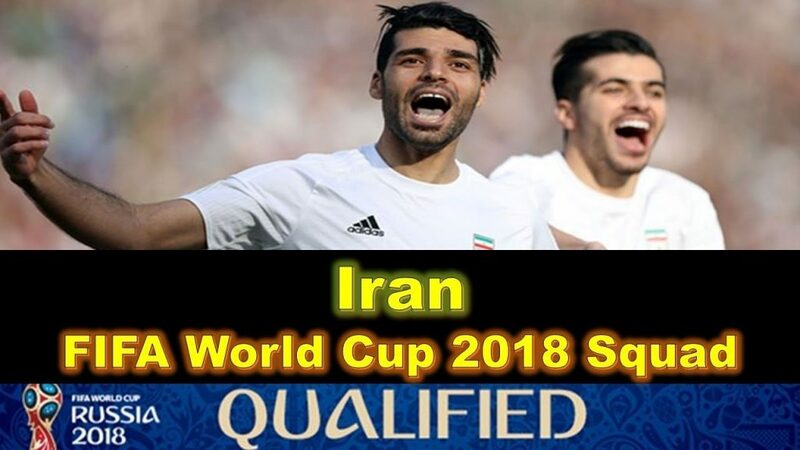 Masoud Shojaei and Ehsan Haji Safi are among the 35-man squad of Iran for Fifa world cup 2018 despite being banned last year for playing against an Israeli team. 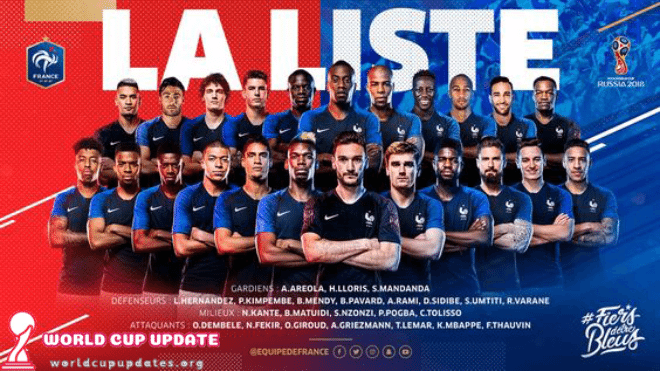 Possible France 23 Men Squad: Football seasons still going after the end of the season and in the month May there will be official squad announcement made by the (Didier Deschamps). 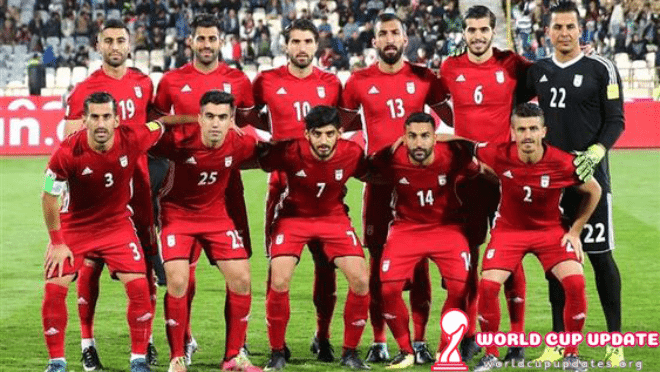 Forwards: Daniel Arzani (Melbourne City), Tim Cahill (Millwall), Apostolos Giannou (AEK Larnaca), Tomi Juric (Luzern), Mathew Leckie (Hertha Berlin), Jamie Maclaren (Hibernian), Andrew Nabbout (Urawa Red Diamonds), Dimitri Petratos (Newcastle Jets), Nikita Rukavytsya (Maccabi Haifa). 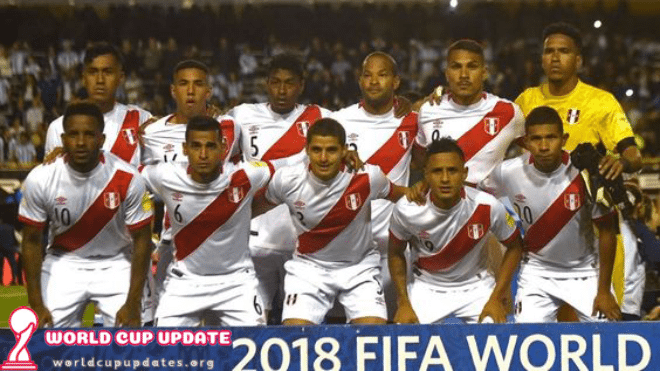 Peru have announced that captain Paolo Guerrero, who recently completed a doping ban, will be included in their World Cup squad. Strikers: Paolo Guerrero (Flamengo), André Carrillo (Watford), Raul Ruidiaz (Morelia), Jefferson Farfan (Lokomotiv Moscow). 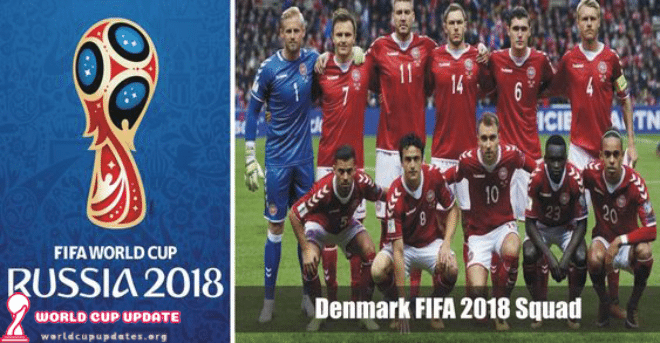 Denmark coach Age Hareide has picked World Cup veterans Michael Krohn-Dehli and Nicklas Bendtner for his 35-man preliminary squad. 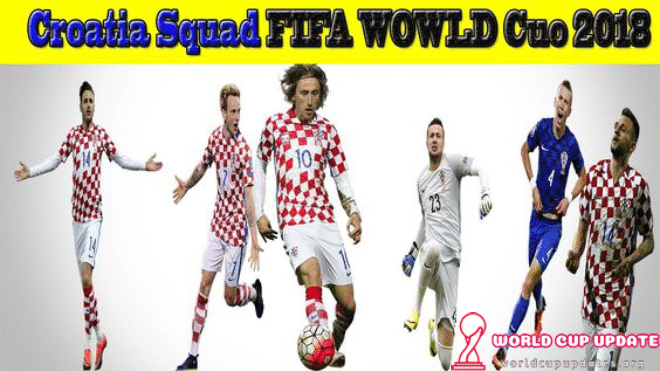 Croatia included Luka Modric and Ivan Rakitic in their provisional fifa World Cup squad 2018 for what could be their final major tournament as midfield partners. 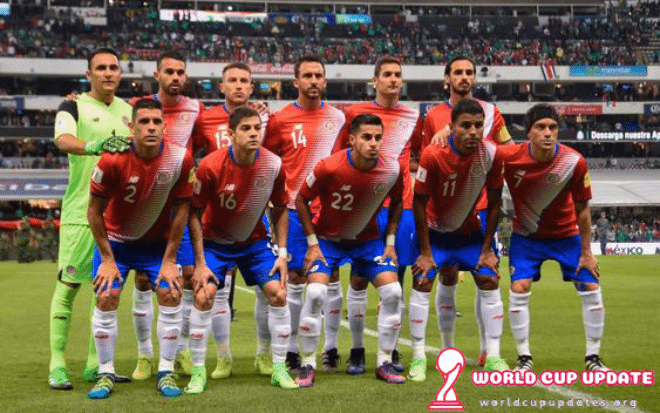 Forwards: Johan Venegas (Saprissa), Joel Campbell (Real Betis, Spain), Marco Urena (LAFC, USA). To be announced on Monday May 21 at 11am GMT. 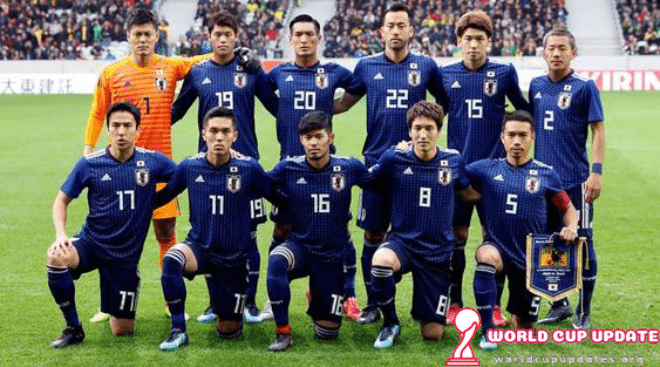 Former wonderkid of Barcelona Lee Seung-woo was a surprise inclusion in South Korea’s preliminary 28-man squad for World cup 2018. 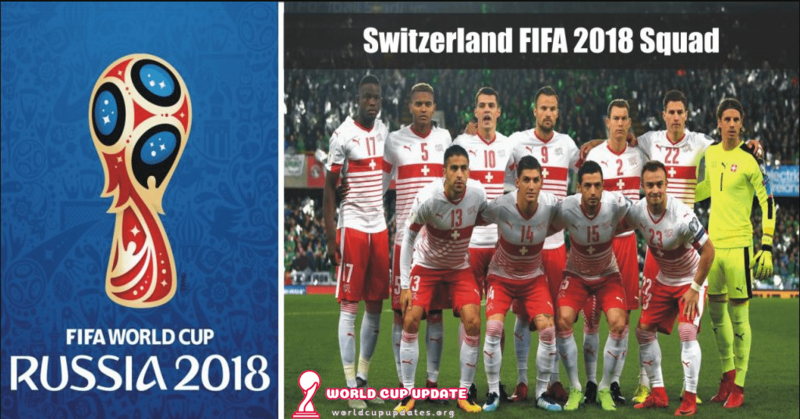 Forwards : Dawid Kownacki (Sampdoria), Robert Lewandowski (Bayern Munich), Arkadiusz Milik (Napoli), Krzysztof Piatek (Cracovia), Lukasz Teodorczyk (Anderlecht), Kamil Wilczek (Brondby). More Updates Follow Us On Facebook & Twitter.